Justin Dorney completed his tertiary studies in 1999 at The University of Western Australia with a double major in Commerce (Accounting & Finance) and Law. Prior to completing his studies, Justin worked with various Government Departments including the Public Trustee as a Trust Officer handling inter vivos trust estates, and subsequently with DOCEP undertaking a review of the Retail Trading Hours Act. Since completing his legal studies Justin has worked almost solely in the area of Family Law, firstly with a well-known boutique Perth firm. In 2002 Justin travelled to London with his family where he continued to practice Family Law specialising in high wealth and high profile matters for Clintons, one of London’s leading family law firms. 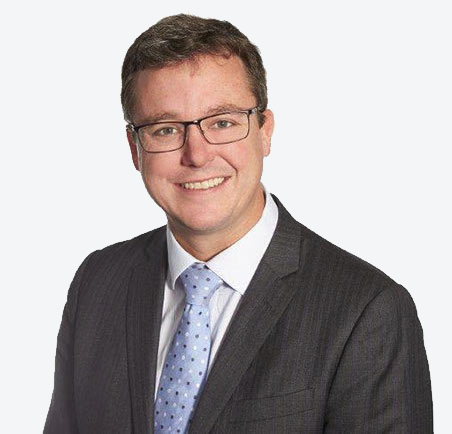 After returning to Perth in 2004 Justin commenced employment with another leading Perth firm until he took over as Director of Holden Barlow Pty Ltd in 2006. While Justin’s practice focuses on financial issues arising from the breakdown of relationships, he also has considerable experience in all areas of family law including parenting and children’s issues, child support and areas of domestic violence or welfare of children. Away from the office Justin enjoys spending time with his family and travelling. Hwuey Leing Kang completed her Bachelor of Laws with the University of London in 2002. 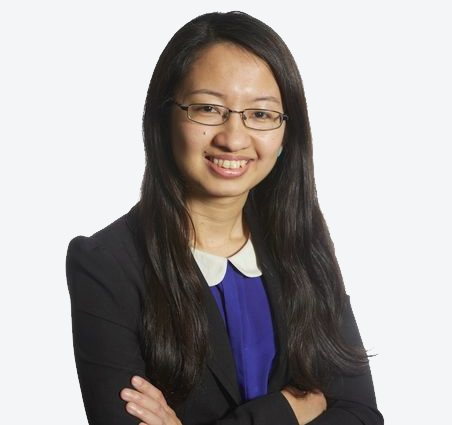 Upon completion of her LLB, she trained as a chambering student at a legal firm in Penang, Malaysia which practices in the areas of commercial litigation, corporate and conveyancing. She went on to work in a multinational corporation, as a legal executive in the head office before rejoining her previous firm as a solicitor in their Corporate & Conveyancing Department. During her tenure, she worked predominantly in housing projects, property settlements and commercial tenancy projects. She also completed a Graduate Diploma in Legal Practice at The University of Western Australia in 2008 and a Postgraduate Diploma in Business Administration at Murdoch University in 2009. Now at Holden Barlow, she practices in the area of Family Law particularly in parenting and financial matters. Leing’s interests include badminton, travel, photography and reading. She also enjoys spending time with family and friends. Prior to graduating, Caitlin gained experience at a family law firm on the Gold Coast. She then worked as a law clerk at a family law firm in Perth, whilst completing her Graduate Diploma of Legal Practice, through Bond University in 2015. 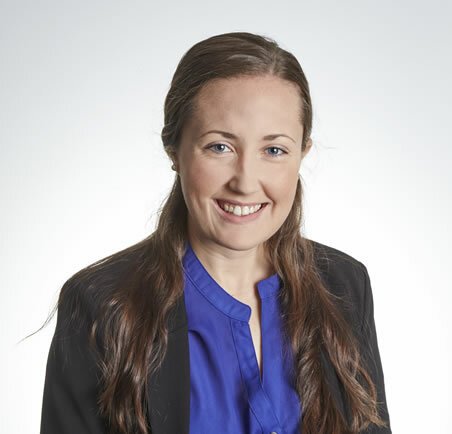 Caitlin commenced working at Holden Barlow in August 2016, and while she enjoys all areas of family law, she has a particular interest in parenting and children’s issues. Caitlin is an avid dog lover and enjoys taking part in triathlons and playing netball, while also spending quality time with family and friends. Caris Tysoe completed her Bachelor of Laws and Graduate Diploma in Legal Practice in 2013. While studying, Caris completed work with community and social justice organisations. 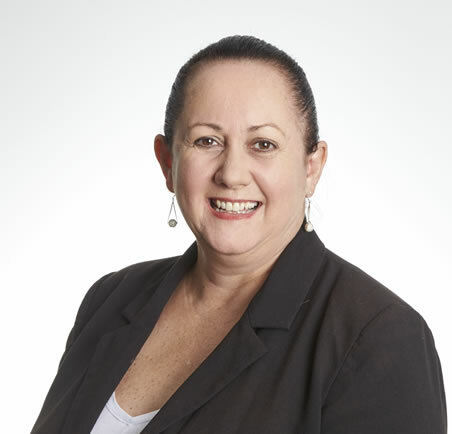 Following her admission as a lawyer of the Supreme Court of Western Australia in 2013, Caris worked within the community legal sector across areas of law including family law, restraining orders, criminal and traffic matters, and criminal injuries compensation. Caris then worked within a boutique criminal and family law firm before joining Holden Barlow. Caris uses her versatile experience in the law to guide clients whose family law matters are complicated by other legal issues, including restraining order and criminal proceedings. Caris also has experience in matters involving the international relocation of children, interstate proceedings, and restraining order proceedings. When not in the office, Caris enjoys travelling, hiking, and spending time with her dog, family, and friends. Maddie commenced working at Holden Barlow as a legal assistant in April 2015. Maddie provides secretarial support to Justin Dorney (director) and Caitlin Liddelow. Maddie’s role includes liaising with clients, file management and drafting various documents and correspondence. Maddie’s interest outside work includes travel, and spending time with her friends and family. Marija commenced working at Holden Barlow in early 2016 as a Legal Assistant. 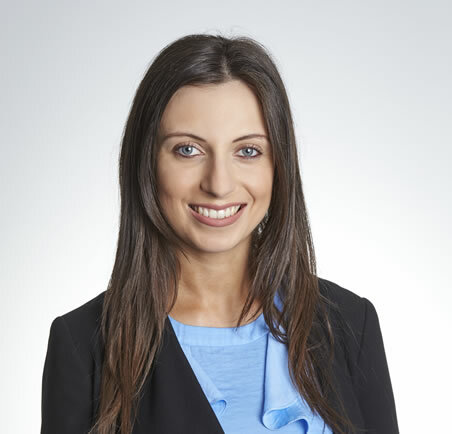 Marija has a passion for family law and is currently undertaking studies to become a paralegal. Marija’s role includes liaising with clients, file management and drafting various documents and correspondence. 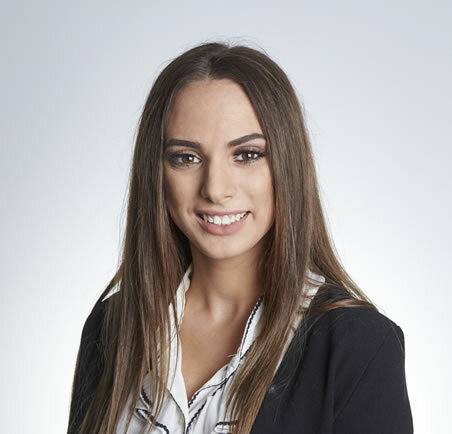 Marija currently assists two of our solicitor’s and her excellent attention to detail is a vital resource in assisting Holden Barlow to achieve exceptional client outcomes. Outside of work, Marija enjoys spending time with family and friends and outdoor fitness. Alodie started working at Holden Barlow in February of 2017 as Holden Barlow’s bookkeeper. Alodie’s role includes paying creditors, payroll, end of month billing and BAS. Outside of the Holden Barlow Alodie enjoys going to the beach, travel and loves football.